TPControl enables Windows 8/10® PCs and tablet devices to transform into a fully functional touch panel for controlling AMX system platforms. This easy-to-use application provides real-time, touch control of AV systems, lighting, shades, room temperatures and more. 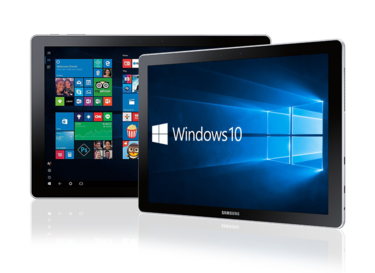 These Windows 8/10/RT devices can seamlessly communicate with an AMX control system via 3G, GPRS and EDGE cellular networks, or WiFi, to allow the convenience of remote use. TPControl was created by AMX APP™ (Authorized Product Partner) Touch Panel Control, and is the only Windows 8/10 app for control that AMX supports because it was specifically designed and thoroughly tested for use with AMX equipment. Use the TPDesign4 application to create the user interface and then use either TPTransfer (available as a separate download) or TPCloud, for licensing and transferring the TP4 file to the TPControl device. 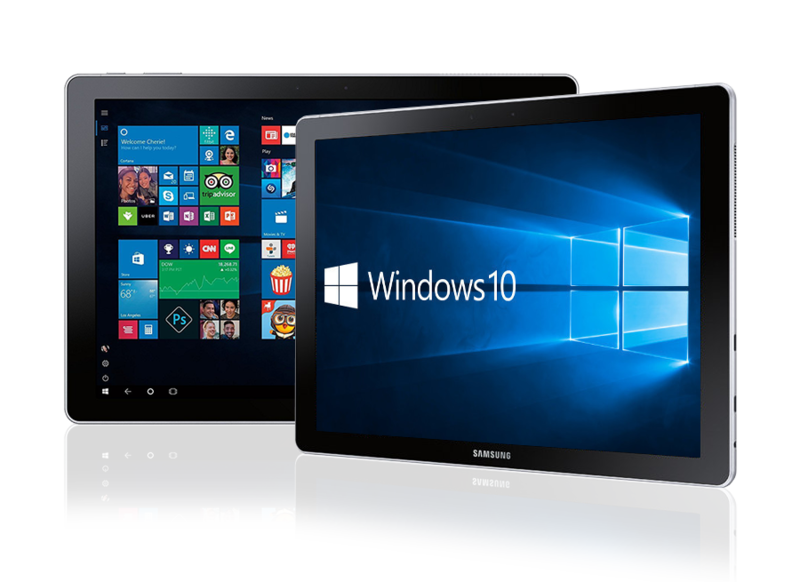 Supported devices include: Windows 8/10 PCs, Windows 8/10 Tablets. TPC-WIN8-TAB does not include the pictured touch panel hardware. Ideal in residences for wireless control in home theaters and whole home systems and perfect in boardrooms/conference rooms for controlling AV equipment for presentations or training. Use your existing Windows 8/10 device to control your AMX solution and even take control remotely.